Bee and Harebell Magnetic Bookmark from the lovely range by Alex Clark. A perfect original gift. 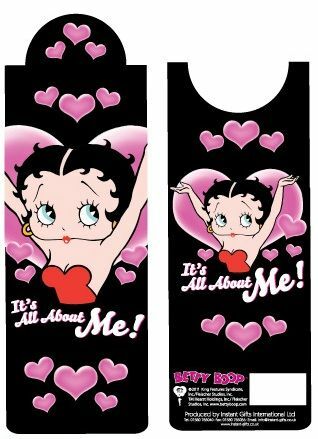 A perfect accompaniment to your favourite book is this Betty Boop It’s All About Me Magnetic Bookmark. 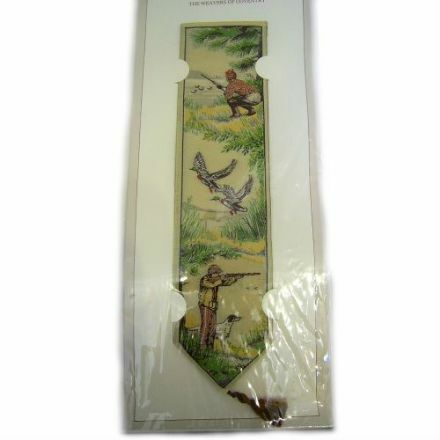 An absolutely beautiful Bookmark from the lovely range by Cash’s The Weavers of Coventry. A perfect original gift. Butterfly Magnetic Bookmark from the lovely range by Alex Clark. A perfect original gift. Cat & Bow Magnetic Bookmark from the lovely range by Alex Clark. A perfect original gift. Cat & Pots Magnetic Bookmark from the lovely range by Alex Clark. A perfect original gift. 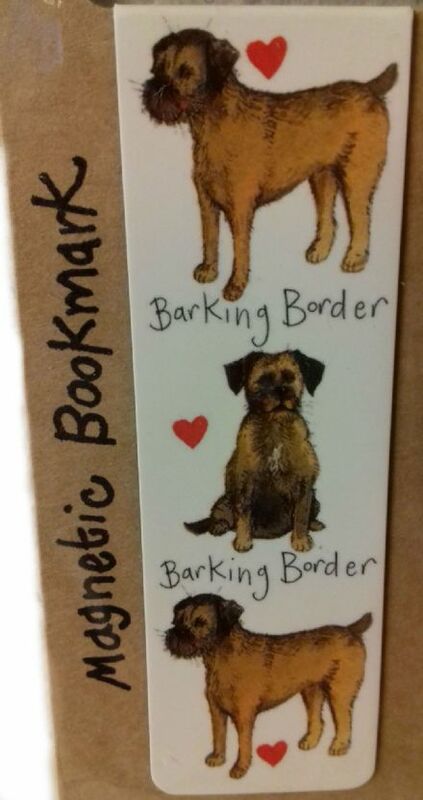 Clever Collies Magnetic Bookmark from the lovely range by Alex Clark. A perfect original gift. Duck Duo Magnetic Bookmark from the lovely range by Alex Clark. A perfect original gift. Hooters Magnetic Bookmark from the lovely range by Alex Clark. A perfect original gift. Jumping Jacks Magnetic Bookmark from the lovely range by Alex Clark. A perfect original gift. Ladybirds Magnetic Bookmark from the lovely range by Alex Clark. A perfect original gift. Large, Loveable Longhairs Magnetic Bookmark from the lovely range by Alex Clark. A perfect original gift. 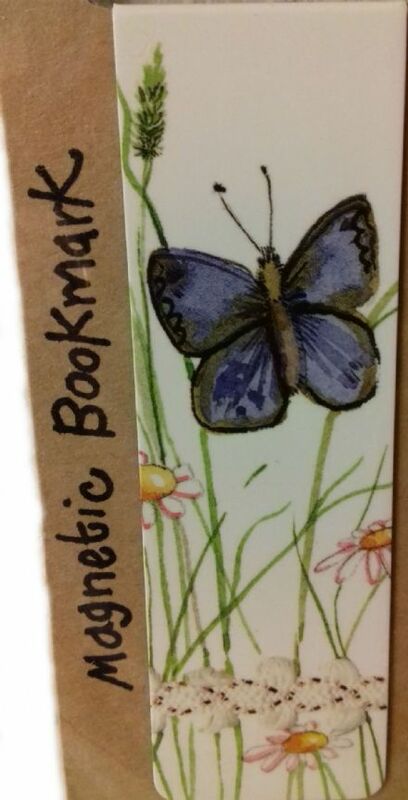 Lavender Magnetic Bookmark from the lovely range by Alex Clark. A perfect original gift. Marvellous Moggies Magnetic Bookmark from the lovely range by Alex Clark. A perfect original gift. Owls Magnetic Bookmark from the lovely range by Alex Clark. A perfect original gift. Perfect Pugs Magnetic Bookmark from the lovely range by Alex Clark. A perfect original gift. Randolph Magnetic Bookmark from the lovely range by Alex Clark. A perfect original gift. Rex, Rabbit Magnetic Bookmark from the lovely range by Alex Clark. A perfect original gift. The Good, The Bad & Incredibly Funny Magnetic Bookmark from the lovely range by Alex Clark. A perfect original gift. Three Amigos Cats Magnetic Bookmark from the lovely range by Alex Clark. A perfect original gift. Turtle Magnetic Bookmark from the lovely range by Alex Clark. A perfect original gift. Welcoming Westies Magnetic Bookmark from the lovely range by Alex Clark. A perfect original gift.